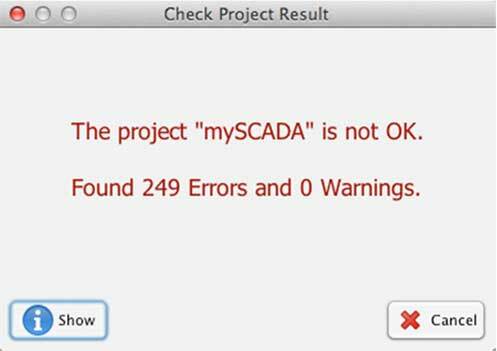 If you want to make sure your mySCADA applications run properly, you have to comply with certain rules when creating a project. 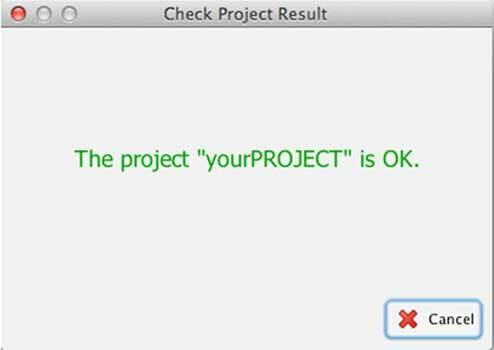 For this purpose, you can use the Check Project function, which checks if your project complies with these rules. 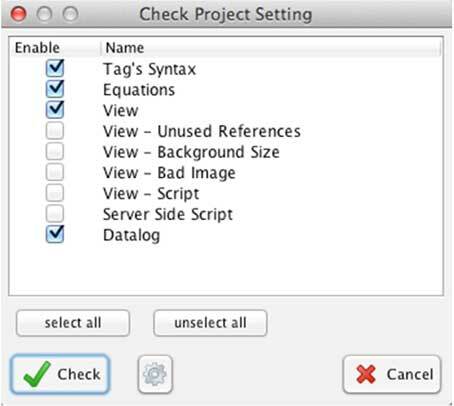 Use the command Check Project from Project->Projects or click on the Check Project icon in the main toolbar. 4. 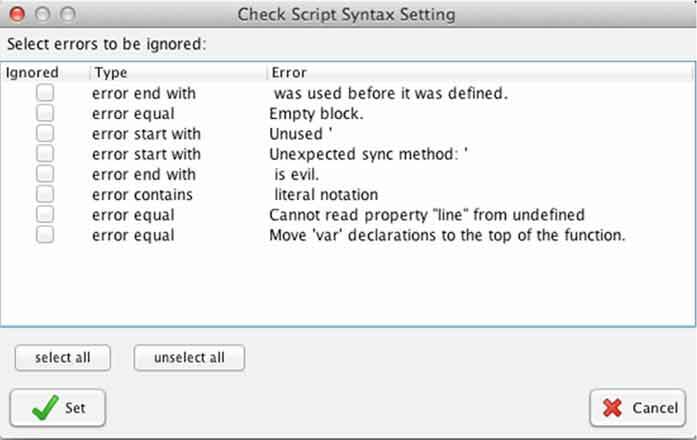 Click on the Show button to display all errors. 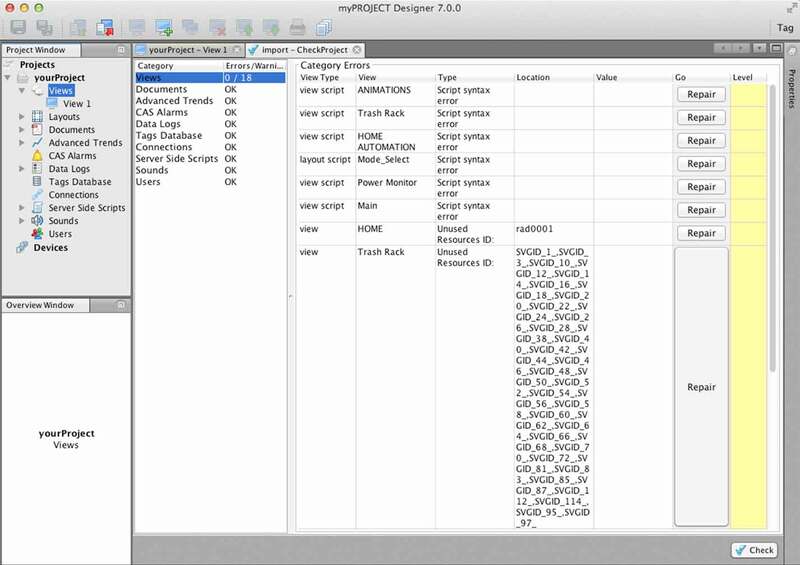 Note: All errors are divided into categories on the left; selected error categories such as View, Documents, etc. are displayed on the right. If you wish to correct the errors that were found, click on Repair.